More citizens in Cape Breton Regional Municipality are pressing the Nova Scotia government for funding to help alleviate high unemployment, high taxes and expensive infrastructure needs. Are they getting their fair share? Is Cape Breton Regional Municipality receiving sufficient equalization funds from the Nova Scotia government? Or is it being shortchanged by $19 million, $20 million or $239 million? That depends on who's being asked. A grassroots organization called Nova Scotians for Equalization Fairness (NSEF) has been been saying for years the municipality is due additional money to provide reasonably comparable services at reasonably comparable tax rates, which federal and provincial equalization programs are designed to do. The amount due has varied, but the NSEF now says CBRM should be receiving $255 million annually, instead of the $15 million it has been allotted. And the group seems to be attracting more attention, getting hundreds of CBRM residents out to a noisy protest on Prince Street in Sydney this week. Some chanted, "What do we want? Fairness. When do we want it? Now." Many carried signs with slogans such as "CBRM not Equal" and "Audit gov now." The government of Canada will distribute almost $19 billion this year to so-called have-not provinces to try to even things out across the country. Nova Scotia gets about $1.8 billion every year in federal equalization transfers and puts it into general revenues, separate from specific transfers tied to social and health-care services. The province then distributes about $32 million to municipalities under what it used to call the equalization fund, but now refers to simply as an operating grant. CBRM's portion is about half, at $15 million — an amount that has been frozen for about five years. Provincial bureaucrats and MLAs say there is no legal requirement to distribute the unconditional federal funds directly to municipalities. And, they say, with the lion's share of funding under the Municipal Affairs equalization grant and with general spending from other departments, the second-largest municipality in Nova Scotia gets its fair share. 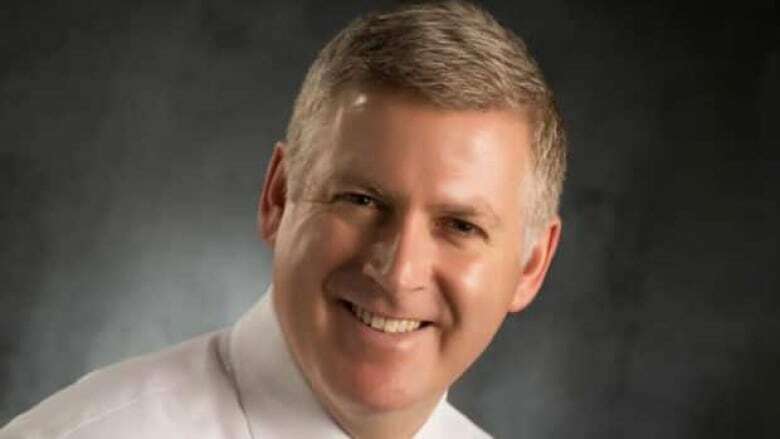 A decade ago, CBRM's then mayor John Morgan unsuccessfully sued the province, saying the municipality should get at least $20 million more, depending on which formula is used to determine who qualifies for equalization funding. 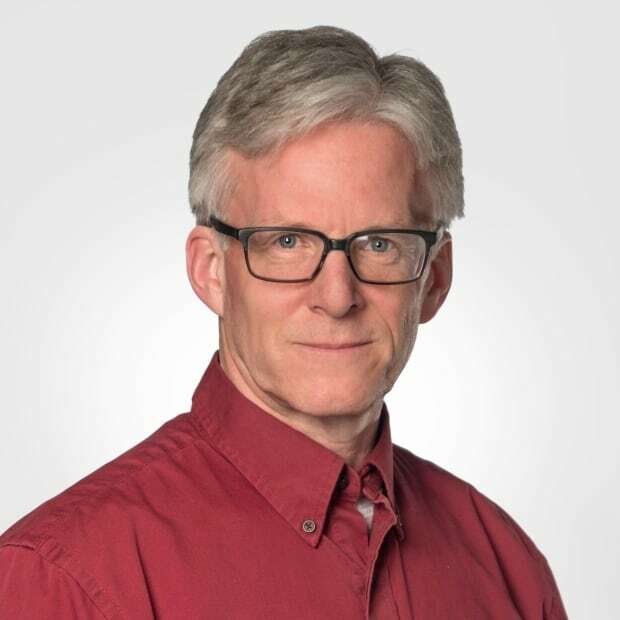 He saw provincial equalization as one way to address CBRM's seemingly chronic high unemployment, high tax rates and requirement for expensive infrastructure improvements. Cecil Clarke, a provincial cabinet minister at the time, said CBRM was being treated fairly. However, four years ago as mayor he said CBRM was being shortchanged by $19 million using the province's own calculations. 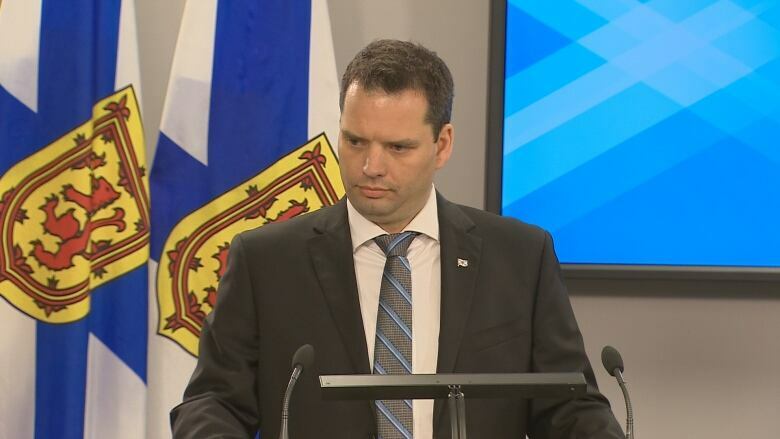 Municipal Affairs Minister Derek Mombourquette, the MLA for Sydney-Whitney Pier and a former CBRM councillor, says although the province distributes "equalization" money to municipalities, it comes from a combination of general revenues and grants-in-lieu of taxes from Nova Scotia Power. The "equalization" fund has been misnamed, he told CBC Radio's Information Morning in Halifax this week. Federal equalization funds go into general revenues and are in no way related to the municipal program, Mombourquette said. "I think that's one of the biggest challenges we've faced when we're having this conversation, is that there is some confusion between the federal transfer and that grant within the department." The provincial program is now under review, he said. "I can't say at this point there'll be more money in that fund, but what I can say to the residents at home is that we're going to continue to make significant investments to support the important services that we offer them." 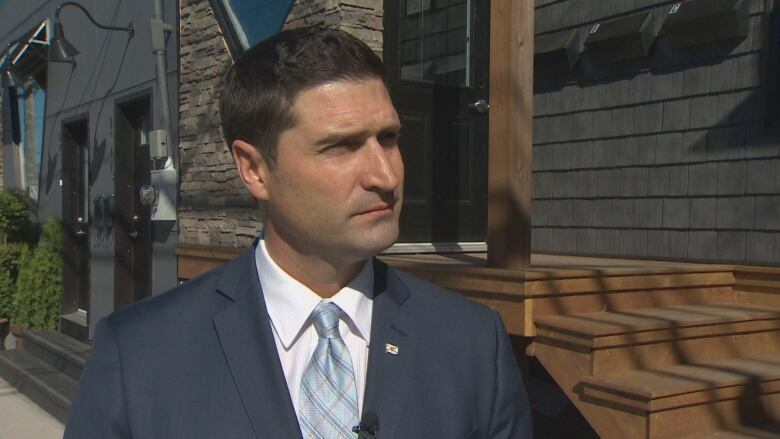 Glace Bay MLA Geoff MacLellan, also a Liberal cabinet minister, told CBRM councillors last year the equalization fight wouldn't be resolved any time soon. But he said the provincial government is making large spending commitments in CBRM for things like a second berth for cruise ships. Mombourquette makes a similar argument, saying the government's plan to move Nova Scotia Community College's Marconi campus downtown will be an investment in economic development that will provide the municipality with a boost. As mayor, Clarke has said the fact the municipality now receives less in operating grants from Municipal Affairs than it sends to the province for "mandatory costs," including areas of provincial jurisdiction like education, corrections and housing, shows Nova Scotia's economic system is broken. When he made that argument in 2014, CBRM was sending $16 million in local property taxes to the province, while receiving $15 million for equalization. This year, the municipality's mandatory costs are up to $17 million, while the operating grant remains the same. 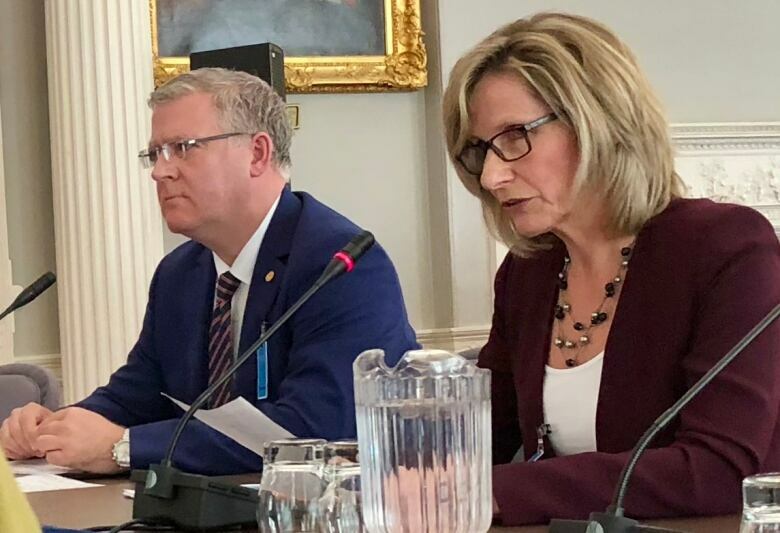 CBRM's chief administrative officer, Marie Walsh, says it was the province that originally named the fund "equalization," and the provincial formula used to distribute operating grants under the fund is intended to ensure reasonably similar services at reasonably similar tax rates across Nova Scotia. "They can call it an operating grant, but it is equalization," she said. Not only that, but Walsh says while municipalities who receive the operating grant are getting a portion of grants-in-lieu from Nova Scotia Power, those that have the utility's assets within their borders — such as CBRM, which has two large coal-fired power plants — are also given additional grants-in-lieu. But that has also been a bone of contention for municipal officials, because municipalities have to provide the power company with services such as sewer, water and roads, but aren't permitted to tax the utility, and they don't receive all of the grant-in-lieu Nova Scotia Power pays the province. Some of that money is being watered down by moving through the equalization program. There's no question people in CBRM benefit from federal and provincial spending, part of which surely comes from the transfer of what is called equalization funding. But there is currently no accounting done to see whether provincial dollars are spent equitably by municipality, either on a per capita basis or any other measure. Regardless of what the government calls its municipal funding transfer, the question for a growing number of CBRM citizens remains: Are they getting their fair share?